Considering Franchising An Auto Repair Shop in California ? Have you ever dreamed of opening your own automotive repair shop, but just haven't taken the plunge? As a growing car servicing franchise system that offers a complete range of diagnostic services and repairs at competitive prices, Auto-Lab offers fantastic franchising opportunities for those who are interesting in joining the ranks of small business owners. Our store hours of operation are attractive and the industry is largely recession proof. If these characteristics are attractive to you, we invite you to visit any of our stores and meet with the many successful business owners that make up our franchise family. Why Choose Auto-Lab For Your Automotive Franchises? To own your own small business and build personal net worth. To minimize many of the small business start-up risks that exist by partnering with a franchise system with an established business model. To establish an attractive and reasonable transition of ownership or retirement in the future by being part of a business system and brand name that is more desirable to potential buyers. Okay, So How Much Does An Auto-Lab Franchise Cost in California? 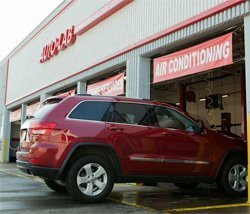 I already own an auto repair shop, can I make it an Auto-Lab Complete Car Care Center? 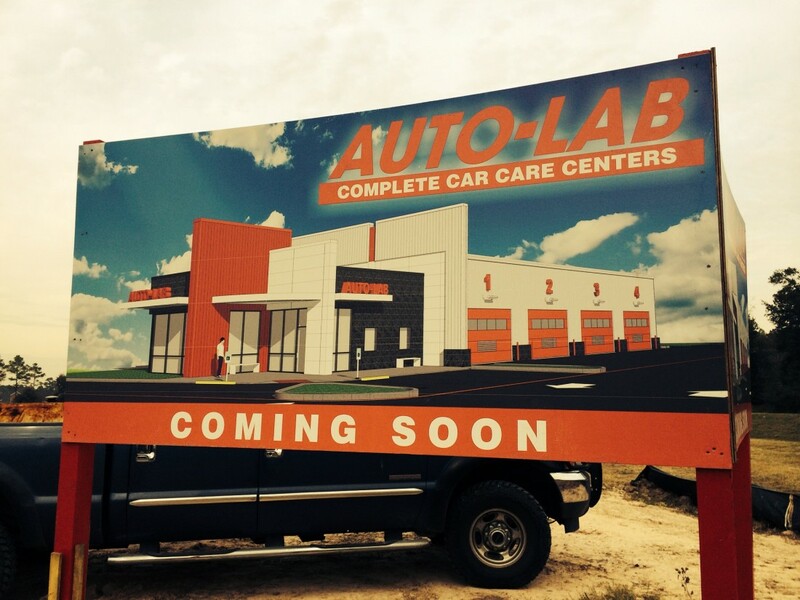 Yes, you can convert your current auto repair shop to an Auto-Lab Complete Car Care Center. In fact, we have an Auto-Lab conversion program in place. Contact our sales consultant for more information on our conversion program. If you're considering opening up an automotive franchises, make sure to request your info today! We make it easy for you to open up a successful auto franchise in California , so contact us to get started on your new life journey today!